Sage One users have a great new product to help control their cash flow with DueCourse. Using new technology, DueCourse allows you to easily unlock cash that can be bogged down in your unpaid invoices, at any time. DueCourse is an easy no-hassle service that is free to add to your Sage One software. All you have to do is sign-up, link your Sage One account, answer a few simple questions and get started. It’s quick and reliable with payment typically sent on the same day. 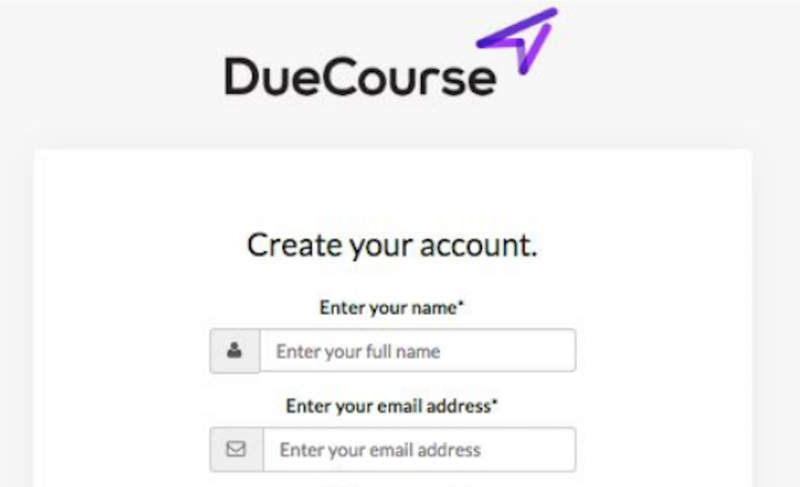 What makes DueCourse different, and how will I benefit? Each time you send an invoice, DueCourse will automatically offer an advance by email. This allows the user to choose which invoices you wish to release funds from, if any at all. 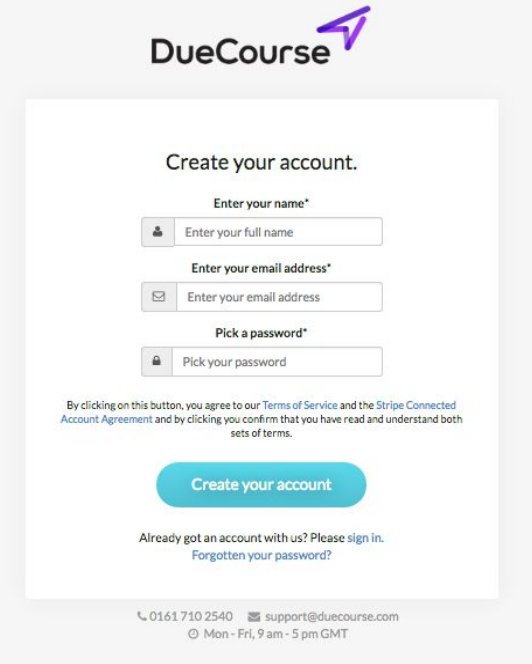 Your DueCourse account is completely free-of- charge to open, there is no contract and there are no ongoing subscription or account management fees. You can also deactivate the service at any time. Fees are based on a daily rate and the amount advanced is completely transparent. There are no extra fees or charges and you can pay your advance back at any time. Due course will not release information to your debtor so they will never know that you advanced their invoice. DueCourse does not require debentures, and will not affect your company or personal credit record. 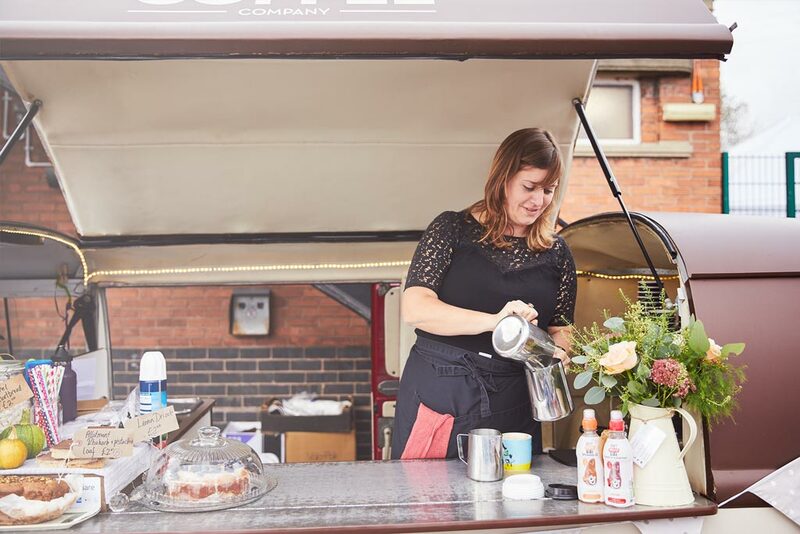 Over time, our customers find that the DueCourse service can match their growth needs with a flexible access to cash flow.